Knowing how to flip a house is just like any other skill or trade. While wildly popular, success will be largely determined by a delicate balancing act of time and money. Novice entrants into the industry see pros netting an average gross profit of more than $58,000 and scramble to join the fray. Unfortunately, house flipping isn’t an easy as it might seem. Twelve percent of flips break even or sell at a loss, and 28 percent of them generate a gross profit of less than 20 percent. If you’re hoping to turn over these sizable investments and realize a generous profit, it’s crucial that you know what you’re doing so you can reap the maximum rewards for your efforts in this business. You can’t turn a profit flipping just any property. While you may see the greatest potential in homes that need a lot of work, even the most impressive renovation won’t pay off if you’re in the wrong market. You need an in-depth understanding of both asking and selling prices in your market. Once the house is ready to sell, you should be confident that you can recoup everything you’ve spent on the home and the work that went into it with a healthy profit on top. You should only purchase homes that you can get at a steep discount. Don’t buy at retail price. Look for homes priced at no more than 80 percent of the market value, minus the cost of any necessary repairs. The foreclosure market is a good place to shop. Plan to sell the home at the lower end of the market value for the area. 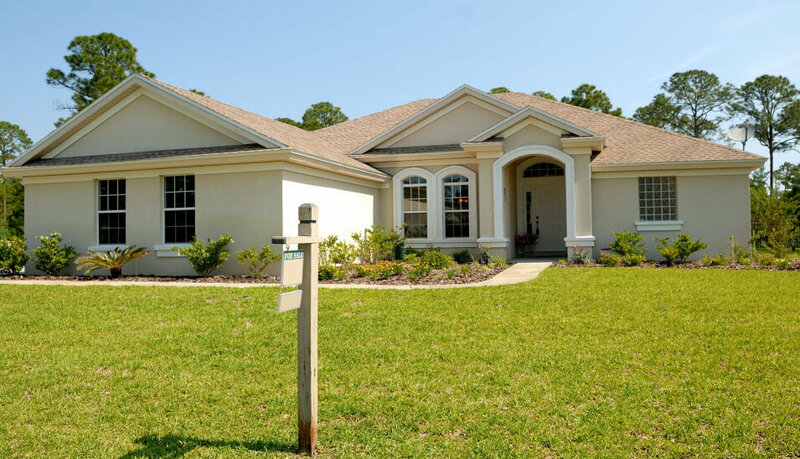 Research the price for rental properties in the neighborhood as well. If you can’t sell the house quickly enough, you can often ease some of the financial strain of your flip by renting the property. Just make sure you can do this profitably in the neighborhood you’ve chosen. Successful house flippers understand both the cost and the value of home repairs. If you’re equipped to tackle some projects yourself, you won’t have to worry about the cost of labor. However, you should make sure your flip is profitable enough to pay you for your time. If you spend 100 hours working on a home and only net profits of $1,000 when you make a sale, you’re getting just $10 an hour for your work. With the following information, you can determine how much you are truly earning. It’s important to know what type of work has the greatest value to buyers. Replacing the entry door with a mid-range steel door, for example, recoups over 90 percent of its cost. New windows, on the other hand, will recoup just 73 percent of their cost. Target homes that need manageable, low-cost repairs that have a high value to buyers. Every area is different in terms of demand. If you’re in a suburb with great schools, low crime, and easy access to parks, you’re likely looking at a family-friendly haven. The number of bedrooms may take precedence over size, as buyers are more likely to have several children. In a community that’s popular among seniors, you’ll get more value from features like accessibility. Buyers may look for spacious kitchens where a walker or wheelchair can maneuver comfortably, and something as simple as grab bars in the bathroom can offer a well-sought perk. Working on a schedule is important when you’re flipping houses. Though it’s tempting to go at your own pace, a faster flip can be more profitable. If you didn’t pay cash for the house, keep in mind that you’re paying interest while you maintain the debt on the property. If you choose to live in the home while you flip it, this may be less of a concern. However, if you’re holding onto several properties at once, the cost of interest adds up fast. The state of the market will influence how long you want to hold on to your flip. If home prices are on the rise, you may want to wait a few months, so you can enjoy maximum profits. If they start to take a dive, you’ll want to hurry up and sell fast. Sketching out a detailed timeline early in the project will help you track your progress throughout the process and understand whether you’re ahead of schedule in each phase or slowly falling behind, which will then guide your choices in the next steps of the renovation. Done right, a house flip can yield great profits. With the necessary knowledge, you may find that you can make a successful career simply from buying, fixing, and selling in the right market. Don’t jump in too quickly, and take your time learning everything you need to know. Consider getting a real estate license or working closely with a real estate pro to get the knowledge you need to really excel in this area. 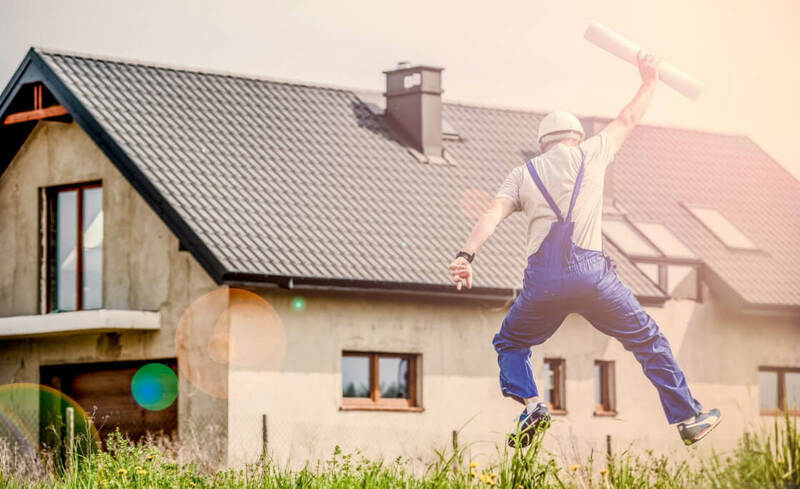 When you’re ready, you can take the leap and see how house flipping pays off for you.